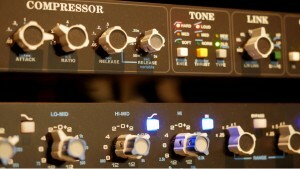 What is our best recording studio package. Well over the last 15 years or so I’ve noticed bands and musicians who wanted to record, mix and master one song. The time required to do this average out to be around 2 days. This typically was enough time for the musicians not to feel under pressure and confident that their material was not been rushed. So I decided to put together a deal that has real value. The best way to prepare for a studio session is to consult with me before session begins. This gives me the advantage of knowing the song, knowing the musicians and probably most importantly is spotting any issues that could possibly tie up studio time. So send over any rough mix’s or demos you have of the music and we can then prepare of the session. 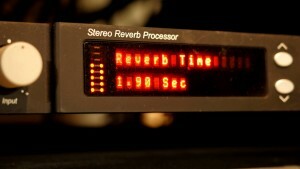 I have worked tirelessly over the last 20 years or so to get audio recorded to the best fidelity possible. I’m lucky to be in a position to have great microphones and pre-amps and other equipment to capture every nuance of a performance. If there is one promise I can make is that audio will be recorded to the highest standard. To me that’s just a starting point. In this deal I’ve factored in over run time in the mix process. It’s not unusual for clients to want changes to the mix, so to offer a deal where time runs out and leaves the client with last minute changes that can’t be done would’nt be an attractive deal. After the second day an additional 4 free hours allowed to review and complete the mix. 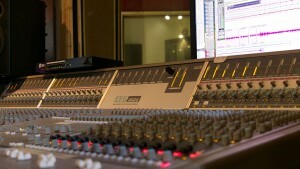 As the last part of the deal, lets give your mix that final touch. Width enhancement, final EQ, compression, ambience, tape saturation etc are some of the processes to give it that commercial feel – that is off course if you want “that commercial feel”. 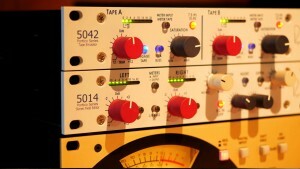 The gear looking after these chores is made up of API, Summit Audio, Rupert Neve, Bricasti and Benchmark.